“Jaws”, “Sharknado”, “The Shallows”, “Deep Blue Sea”, … With a large number of shark movies released these past years, many of which became classics in the industry, sharks started getting quite the reputation from viewers around the globe. But are they really the most dangerous animals out there? According to the statistics, many other deadly animals seem to deserve their own high-budget Hollywood movies, for the higher number of deaths they cause, compared to these apex predators. 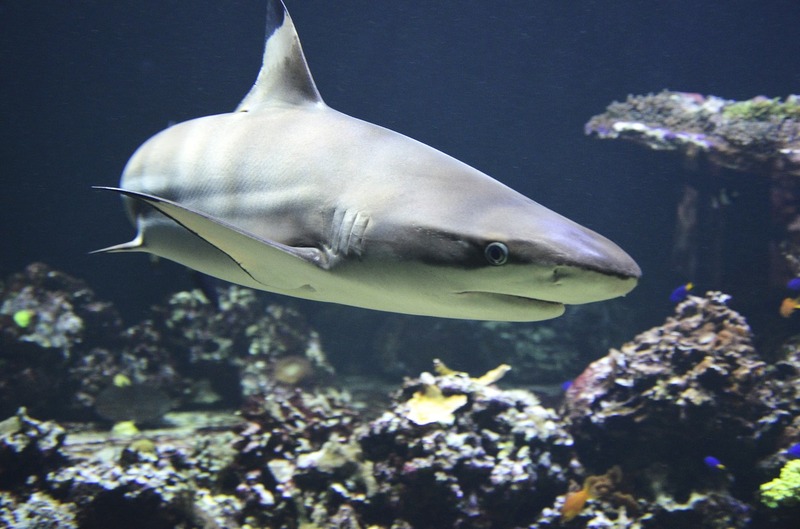 With more than 450 species of sharks and only an average of 6 deaths related to them in the world, we were kinda taken aback. Only 1 of these attacks is in the U.S., nothing more than that for this so-called deadly animal. Puts all those movies into perspective, right? The statistical risk of us running into a herd of sharks and running into a herd of cows weighs in the latter’s side, so let us reconsider our fears. Now let’s move to the real deadly animals, some of which you might not be suspecting exist! 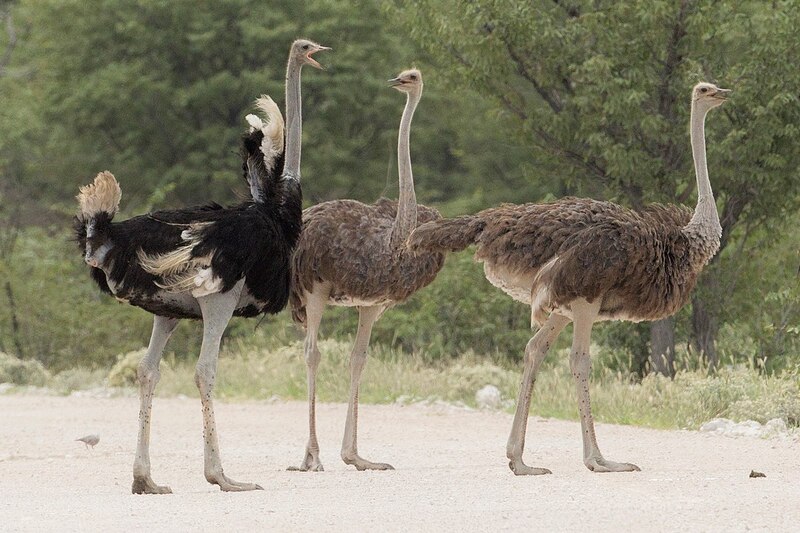 It’s hard to imagine an animal more benign-looking than an ostrich. They have extremely long claws, that can easily disembowel. Thankfully, they only attack when they’re cornered or if their young are threatened. If you went head to head with your cat, there’s virtually no chance of them being able to inflict a fatal blow. However, cat bites can be vectors for deadly diseases. Cats are also known for occasionally suffocating infants by laying on their faces. Thankfully, it’s rare. 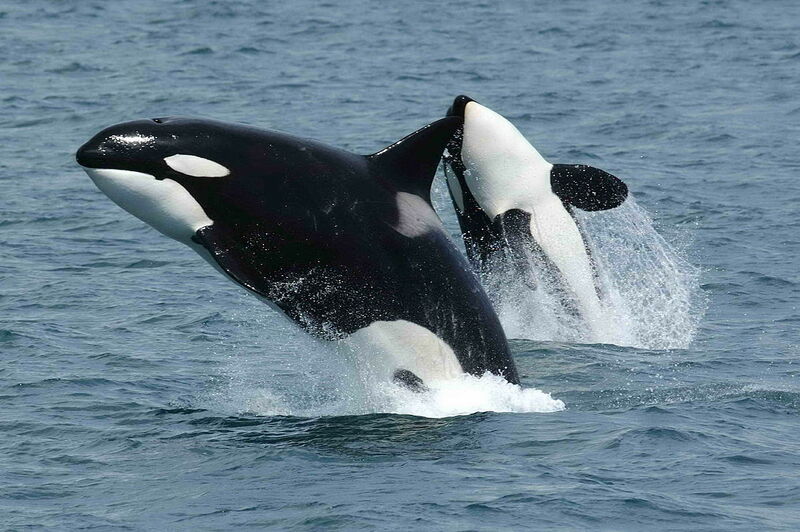 The killer whales are apex predators have a diverse diet of fish, marine mammals and even large whales. Killer Whales capture for marine mammal parks, and conflicts with fisheries but are not considered a threat to humans. 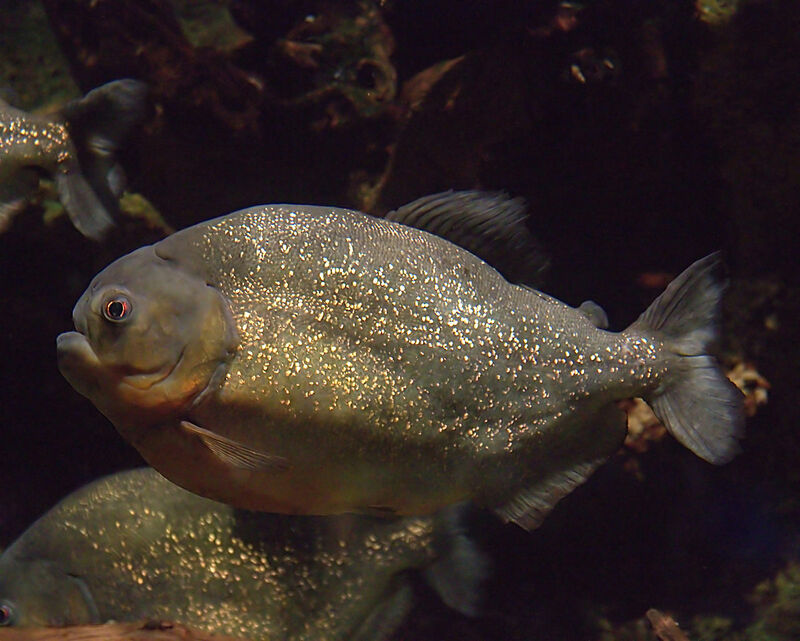 Piranha is a freshwater fish. They are the aggressive insatiable predators to the Amazon basin, known for their sharp teeth, powerful jaws, and voracious appetite for meat. 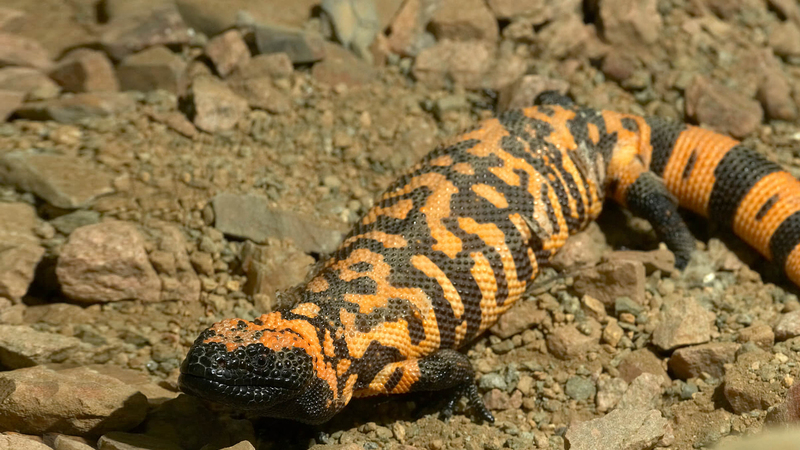 Gila monster is a species of venomous lizard native United States and is the only venomous lizard native to the United States. The lizard produces venom in modified salivary glands and poses little threat to human. There are more than 2,000 species of fleas, and through evolution they have adapted to feeding on an extremely specific variety of hosts. 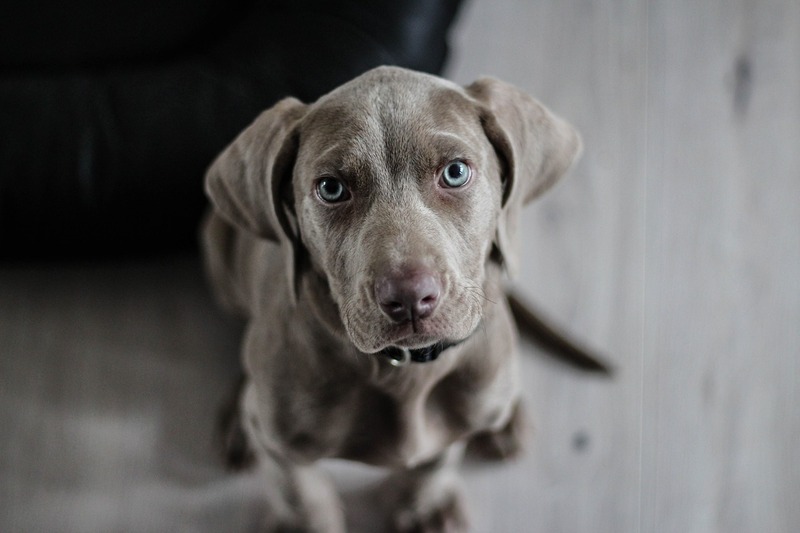 There are cat fleas, dog fleas, and human fleas, as well as fleas that feed exclusively on singular species of rats, birds, and other animals—talk about being a picky eater! 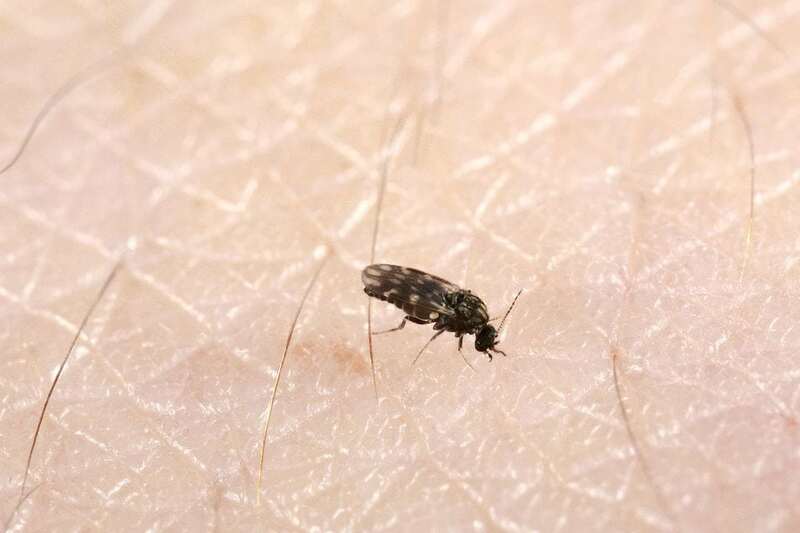 Unlike other parasitic insects that have the help of wings to aid in their search for a host, fleas really have to sing for their supper. 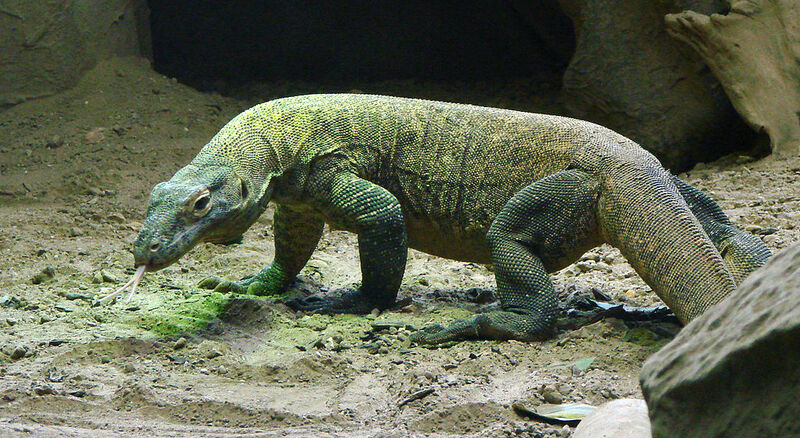 Komodo Dragons are not picky eaters. They will eat anything from birds to water buffalos to humans and they have even been known to dig up bodies from shallow graves. They are prodigious hunters and will wait stealthily until their prey approaches after which they will charge forward, rip out its throat, and retreat while it bleeds out. Once again, the only reason their human kill count is so low is probably due to limited interaction as well as the fact that they only really need to eat once a month. 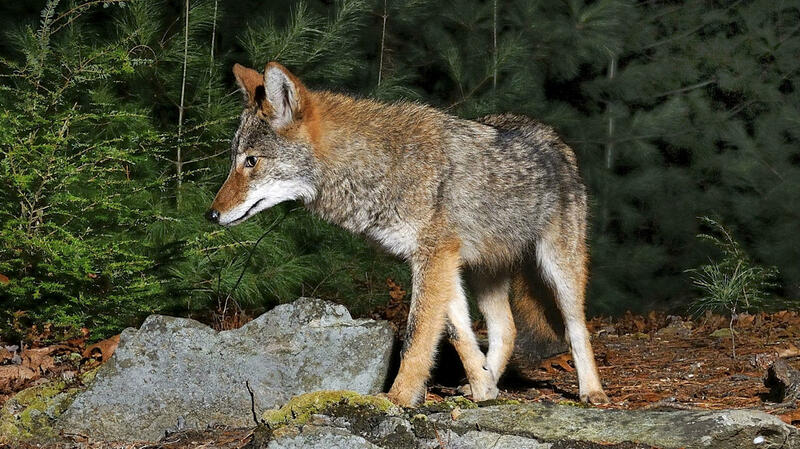 So far, Coyotes have had limited contact with humans, but they are very at home in suburban neighborhoods. This leads to attacks on pets, a lack of fear of humans, and possible attacks on small children. They can also carry rabies, which poses a very serious threat to both people and pets. One drop of venom from this little bugger is enough to end 20 human lives. 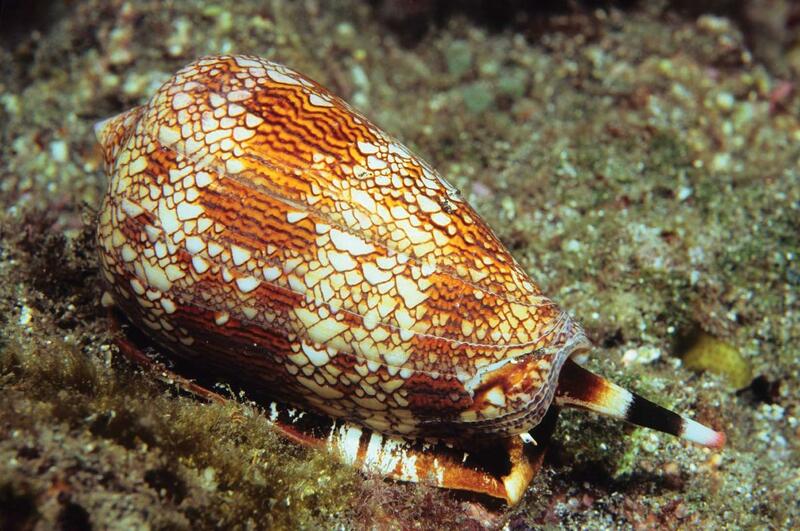 Sometimes colloquially known as the “cigarette snail,” it has been said that when you are stung by this creature, you’ll have just about enough time to smoke a cigaret before you stop breathing. It’s not like it matters anyway though. There is no anti-venom. 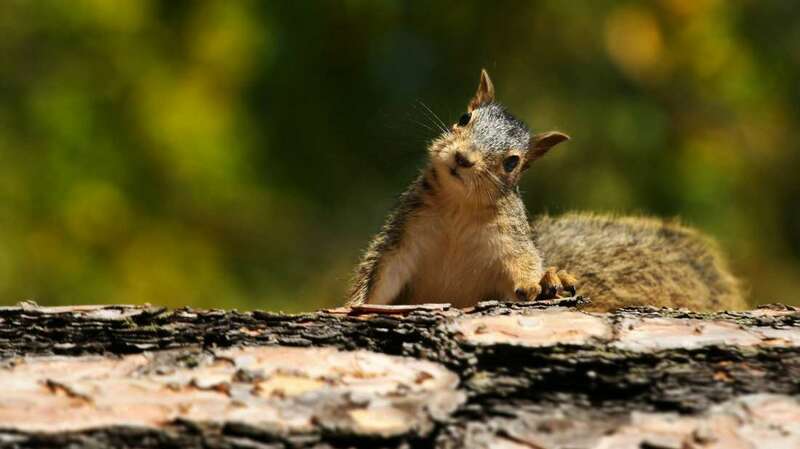 Squirrels are adorable little fuzzballs that just want to eat nuts and play all day right? Well, for the most part, yes. 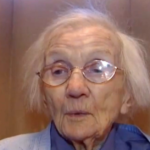 But there have been stories of rogue squirrels attacking people and pets. 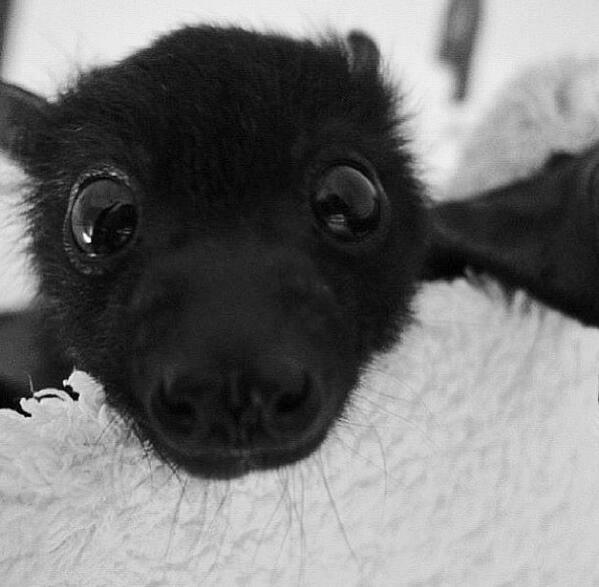 Bats are associated with diseases, including rabies. In addition, their droppings, called “guano,” can contaminate soil with a fungus that causes Histoplasmosis, according to the Centers for Disease Control and Prevention. Because of this, you don’t want bats setting up roost in your home. 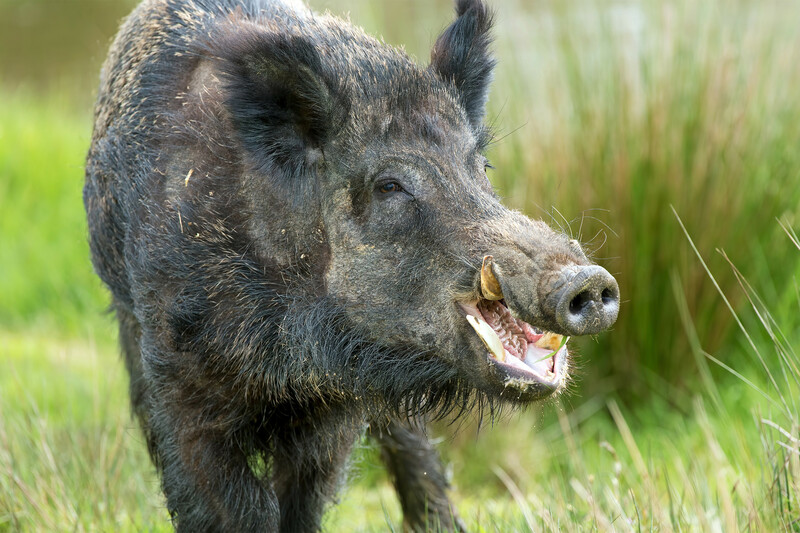 They snort, they’re aggressive, and they usually attack unprovoked in an attempt to maim you with their tusks. And while they kill fewer than 10 people in the US annually, according to Savannah River National Laboratory, they’re actually a bigger problem worldwide. 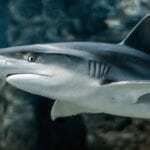 In fact, there were more fatal pig than shark attacks around the globe in 2013. 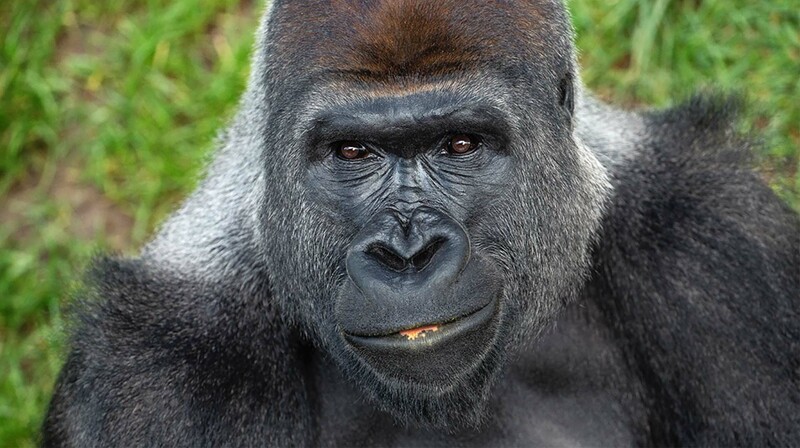 Generally, gorillas are very shy and reserved towards people. They will attack only if they are surprised or threatened or if a person behaves in the wrong way. If the human makes an unexpected movement, the silverback male can react with horrific roaring and bluff charges. 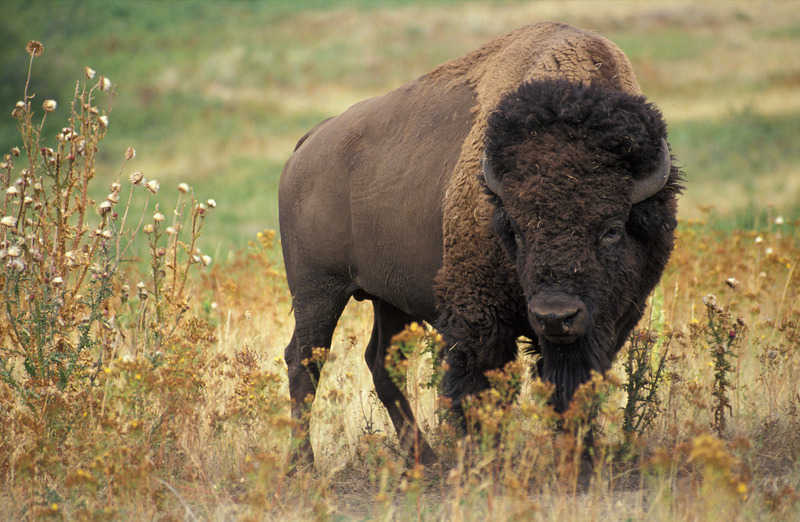 Wild American bison are one of the most dangerous animals to encounter in the United States. In Yellowstone National Park alone, nearly five times as many people are killed by bison than by bears every year. The bison can reach speeds of up to 35 miles per hour and are surprisingly nimble, making them difficult to avoid if they attack, which they do with little provocation. You should watch out for Deer Mice. 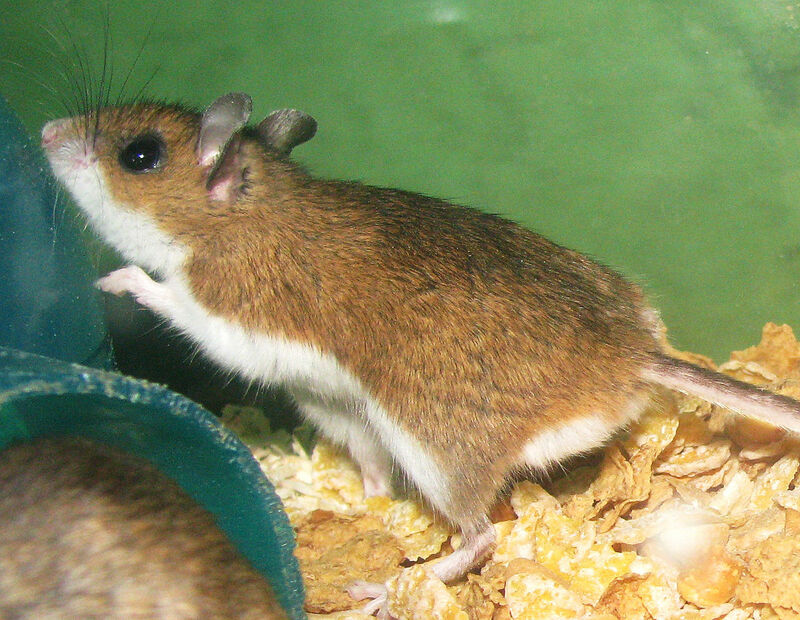 They can carry hantavirus, which has a high fatality rate in humans and is easily spread by the little rodents. Regular mice do not carry the virus. 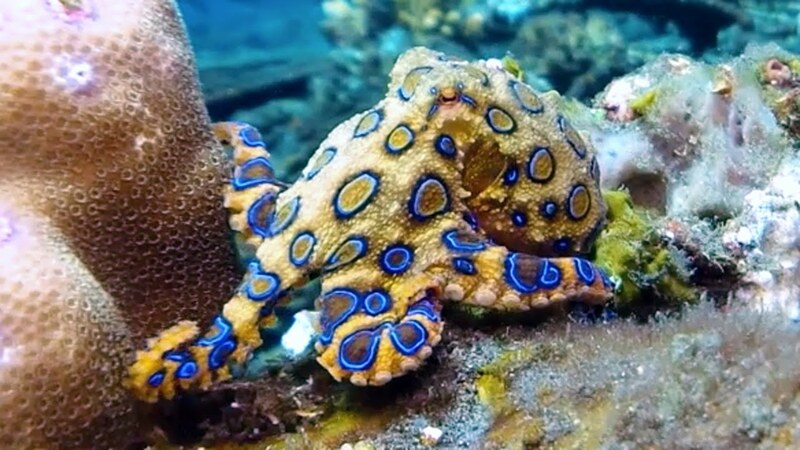 The Blue Ring Octopus is about the size of a golfball, but it packs enough poison to kill 26 people in a few minutes. This tiny killer’s bite is so painless that most people don’t even realize they’ve been attacked — until their bodies go numb, their eyes stop working, and the muscles needed to breathe completely shut down. Moose collide with vehicles on a regular basis, and most of the time, they only cause property damage or minor injuries. 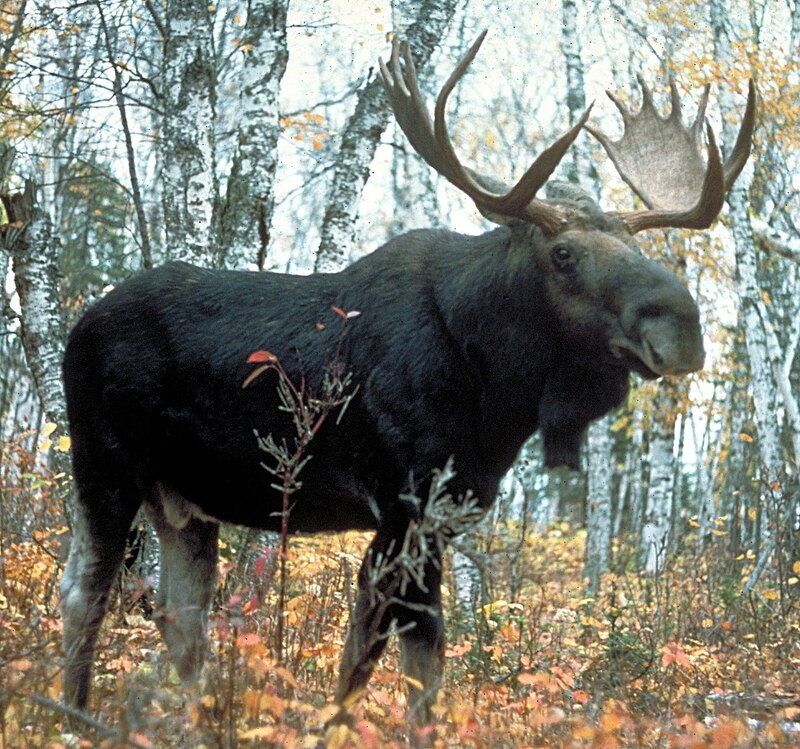 However, between 2000-2010, there were 17 moose-related crashes that ended in fatalities, and 81 that caused major injuries. 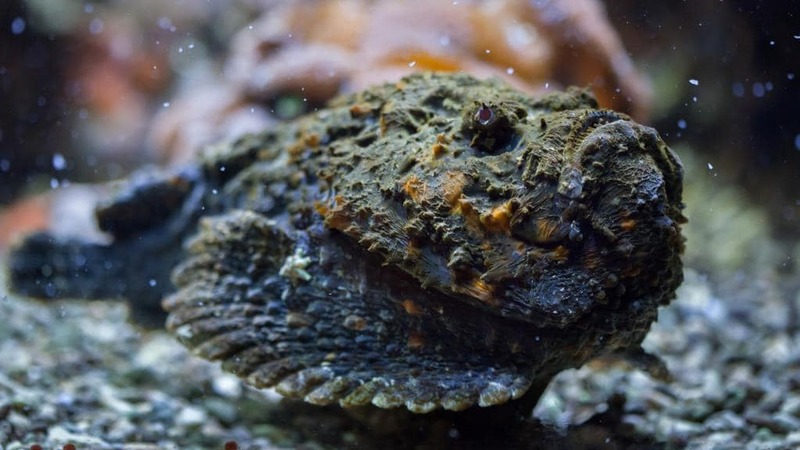 The Stonefish isn’t the world’s prettiest fish, but it’s the most dangerous. These fish have spines filled with venom that can stop a man’s heart within 24 hours. According to the United Nations Office on Drugs and Crime death rates, humans the second most deadly animal (and the deadliest mammal) to humans. We are not quite our own worst enemy — but we’re pretty close. 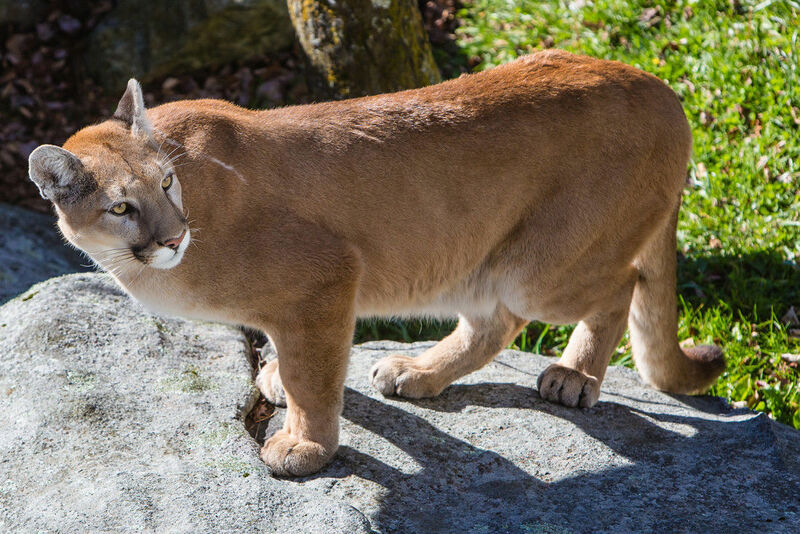 After all, the rare bear or mountain lion attack makes headlines for days, and accounts from survivors are often terrifying. 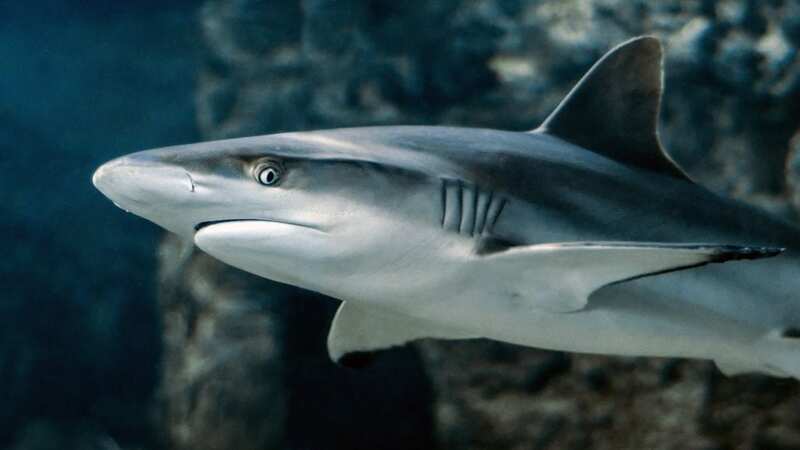 That’s the same number of deaths that occur a year as a result of—you guessed it—sharks! Few fish are cuter than a fully expanded, pufferfish but don’t be fooled. The pufferfish is the second most poisonous vertebrate on the planet. Fishermen recommend the use of thick gloves to avoid poisoning and the risk of getting bitten when removing the hook. 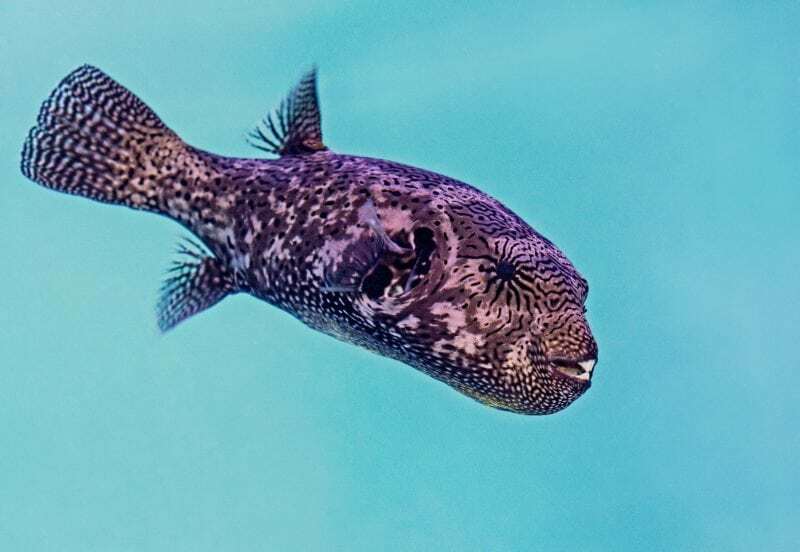 The poison of a pufferfish, which has no antidote, kills by paralyzing the diaphragm, causing suffocation. Wild Australian dingoes do pose a risk, albeit small, to humans. A fully grown dingo is somewhat smaller than a German Shepherd dog. People sometimes put themselves at risk with dingoes because they forget they are dealing with wild animals, not pet dogs. 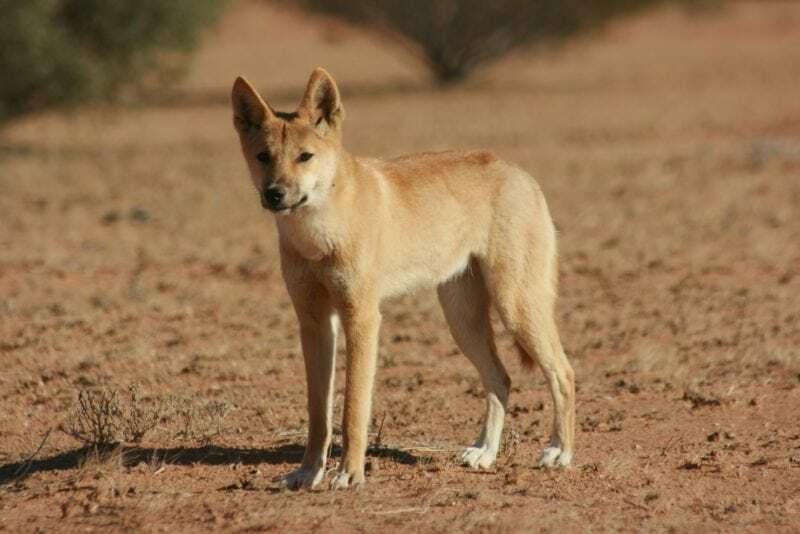 Dingoes, like other wild members of the dog family have a strong urge to kill. 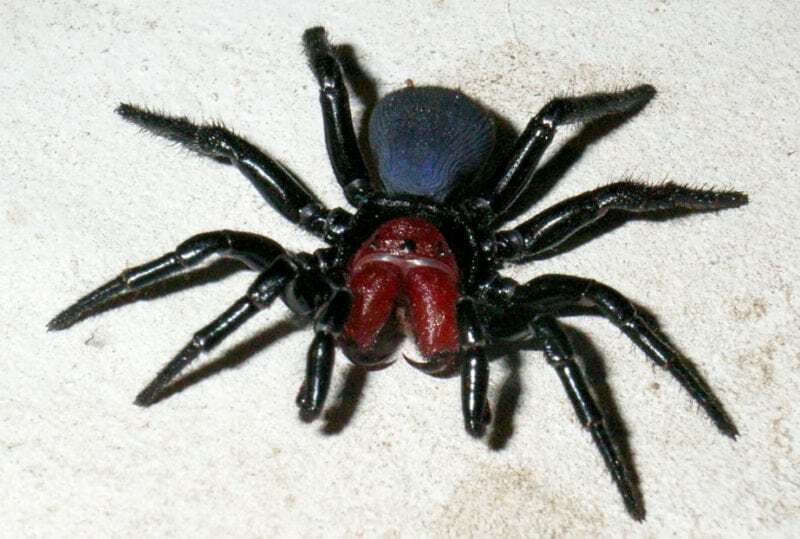 Though small, spiders do have the ability to cause some serious pain and sometimes even death. In the United States alone, around 3 people die each year because of spider bites. 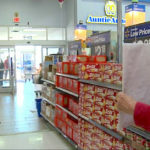 Most of these victims are young children that fail to get immediate medical attention after being bitten. 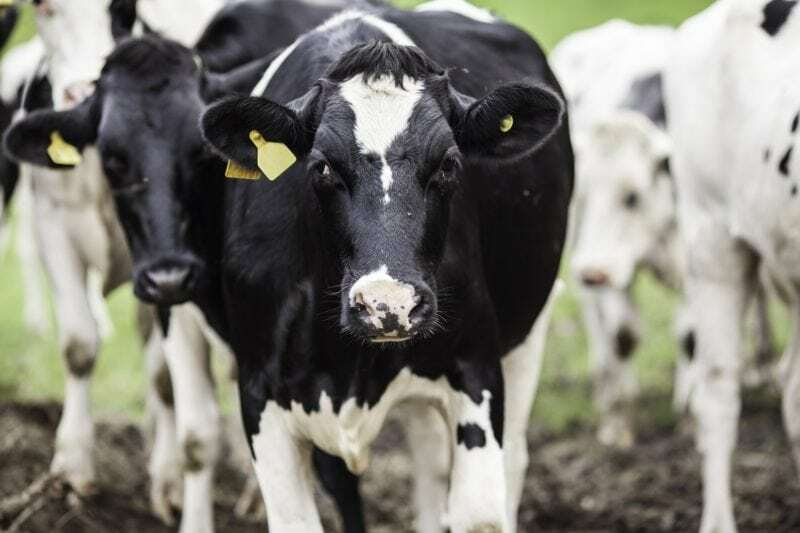 Unless you work on a farm, you probably don’t have to worry about being injured or killed by a cows. Although clumsy in appearance, bears can move surprisingly fast, even through dense cover that would seriously impede a human or a horse. 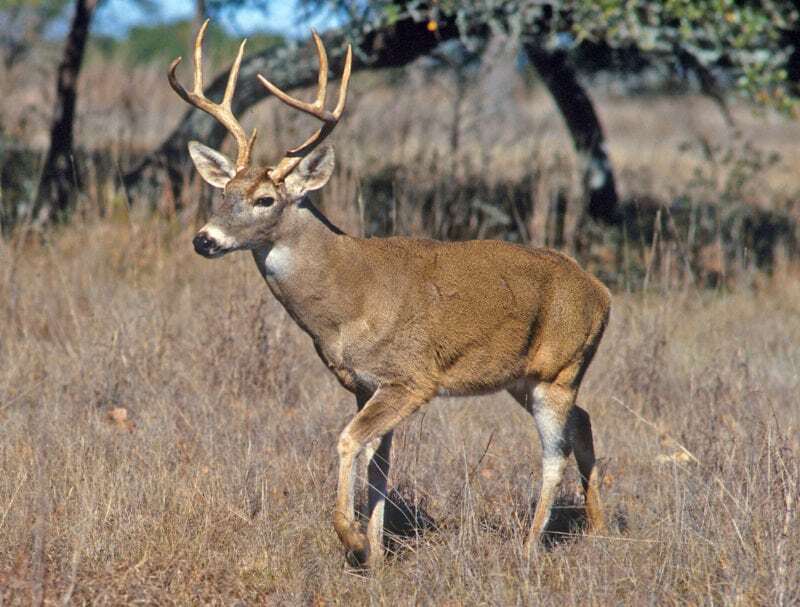 Their senses of sight and hearing, however, are poorly developed, and most hunting is done by smell. 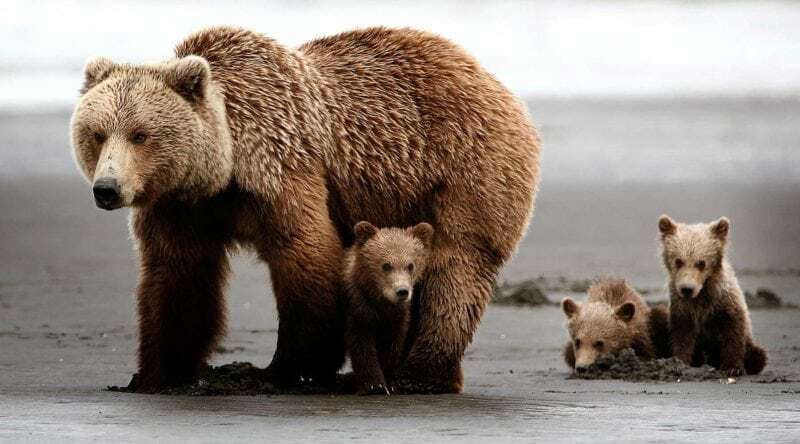 Bears do not generally communicate by sound and usually are quiet, but they do growl at times when feeding, when being challenged by another bear or by humans, and when competing for mates. 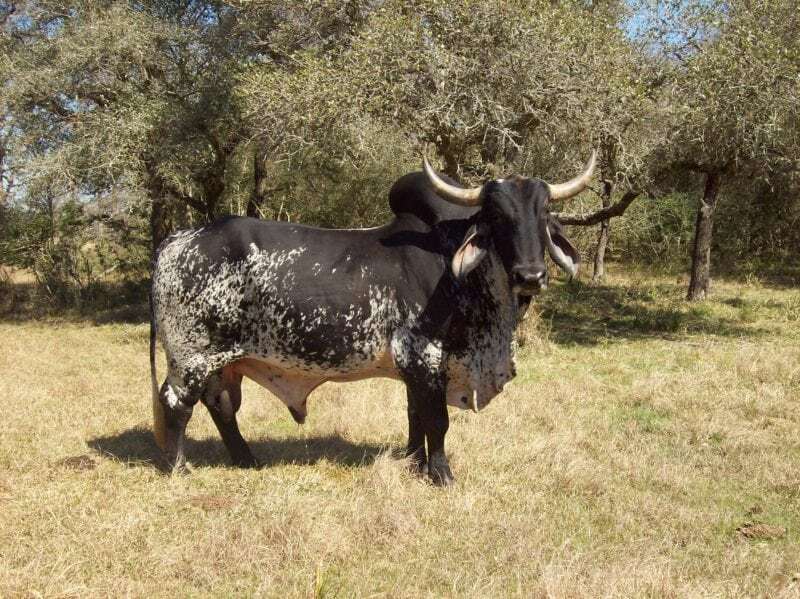 Bulls, like horses, are not inherently human killers. However, because of farming and riding accidents, a lot of people per year die in the United States. The riding deaths occur frequently in many other parts of the world, especially in countries where bull riding events are regularly held. While these predators may be wary of human interaction during the day, after sunset the paradigm shifts. 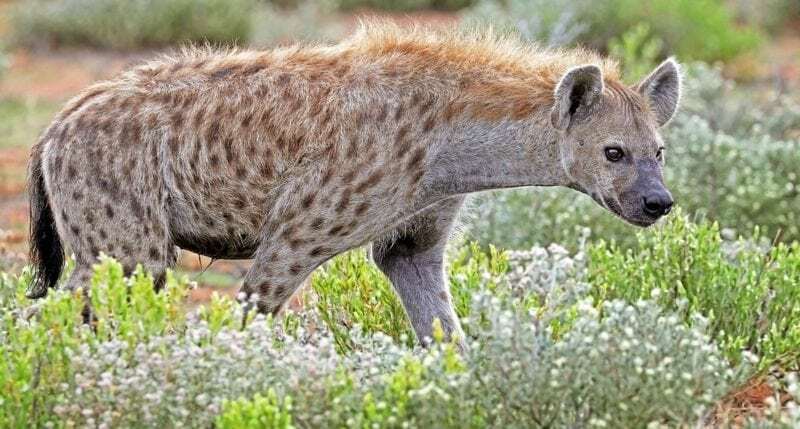 Although hyenas have been known to hunt humans throughout history, the behavior tends to increase during wartime and disease outbreaks due to their strong affinity for human corpses. Unlike most other animals on this list, the world’s largest carnivore is not afraid of you. 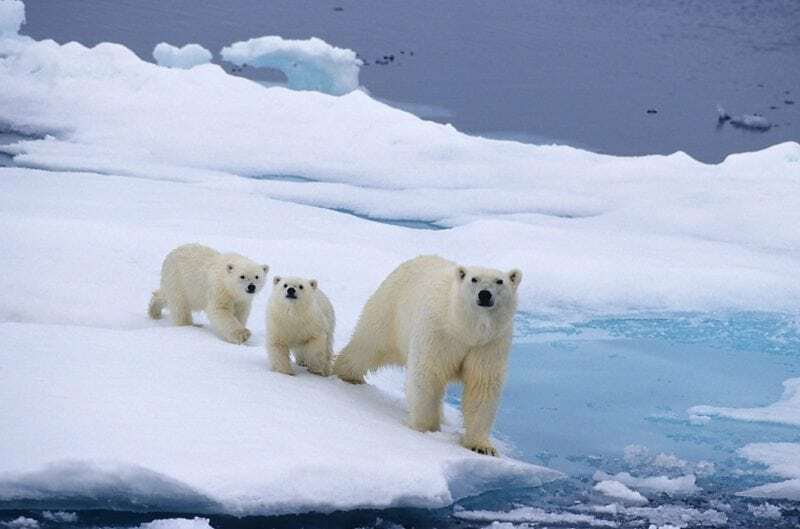 It has no natural predators and will eat anything that is even slightly meaty, including other polar bears. Although they generally don’t kill humans, it’s probably because there aren’t many of them around to kill. 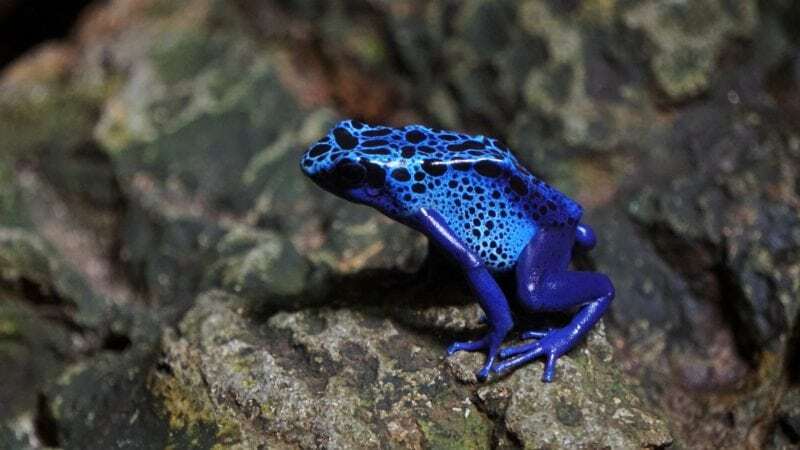 Packed into 2 inches of colorful amphibian is enough poison to kill an army of 20,000 mice. This means that with roughly 2 micrograms, you could successfully stop the heart of a large animal. And to make matters worse, the poison is actually located on the surface of the skin. You seriously can’t touch this. 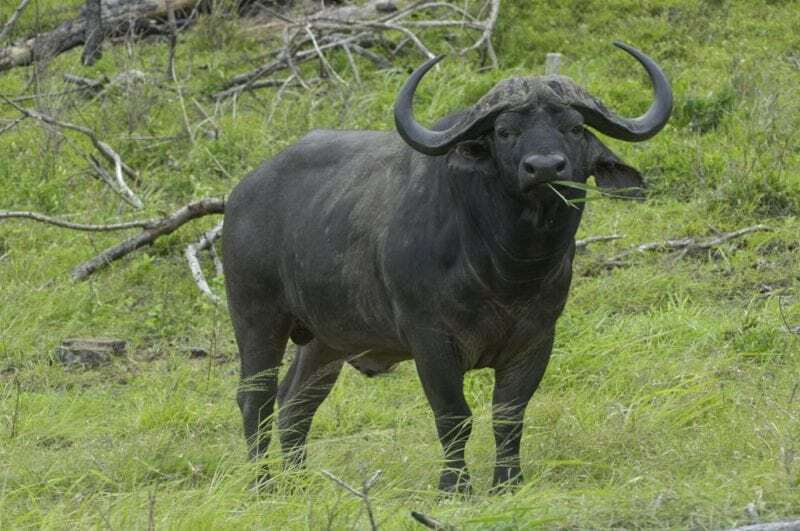 Also known as Black Death, the Cape Buffalo can be extremely dangerous and is said to have killed more big game hunters than any other animal in Africa. Ironically, it’s the skittish nature of Bambi and his kind that leads to triple-digit human deaths every year. If you’re surprised by the number of deer-related fatalities, you’ve probably never had to swerve to avoid a deer frozen in your headlights on a dark country road. 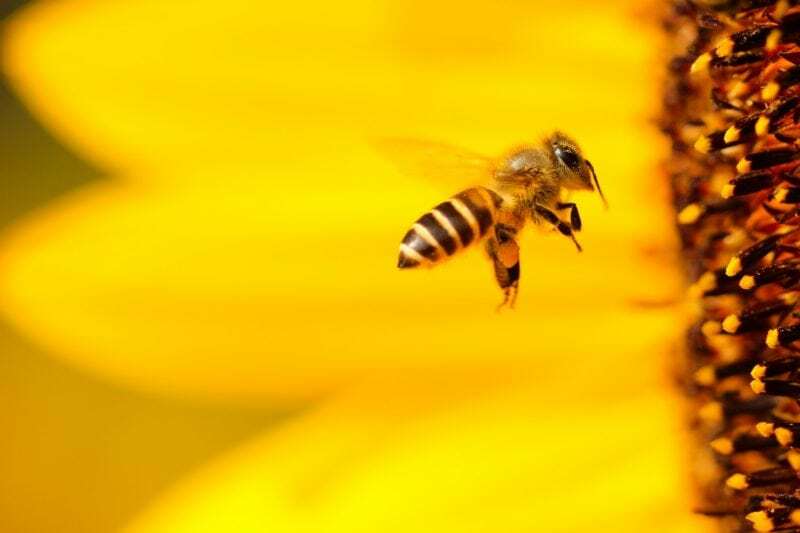 According to the press release, “Africanized” honey bees, which are found most often in the southern and western U.S., can be particularly lethal when they swarm. It helps to be aware of your allergies, carry an EpiPen, and try to avoid provoking bees. 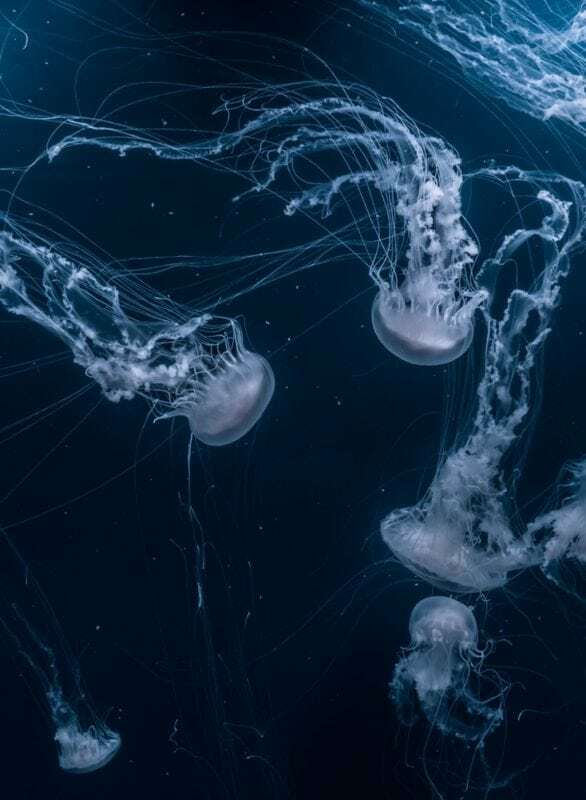 The stinging mechanism can be triggered by the lightest touch—and can release toxin faster than a gun releases a bullet. Though they are but little, ants can be pretty fierce. 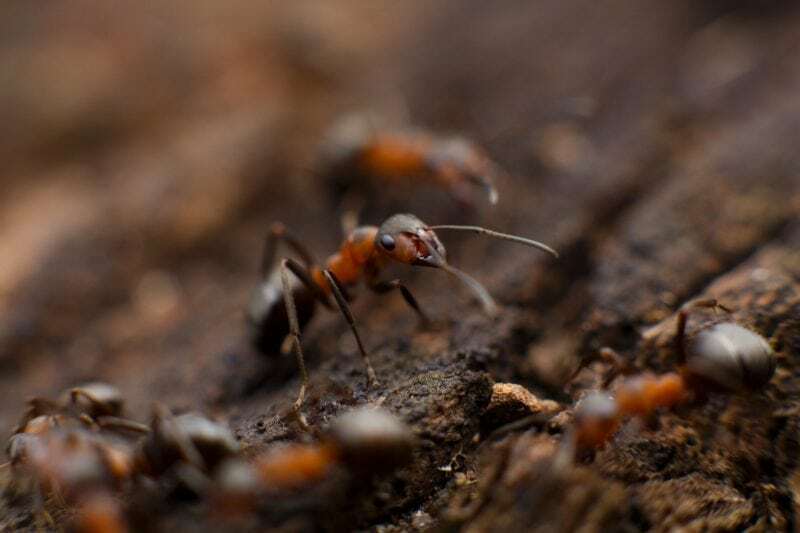 Fire ants are dangerous for three reasons: They rush their victims in great numbers, they bite the skin of their victims to get a stronghold and then they inject toxic venom. Leopards aren’t the fiercest of the “big cats,” but shrinking habitats can lead to aggression from the spotted feline. 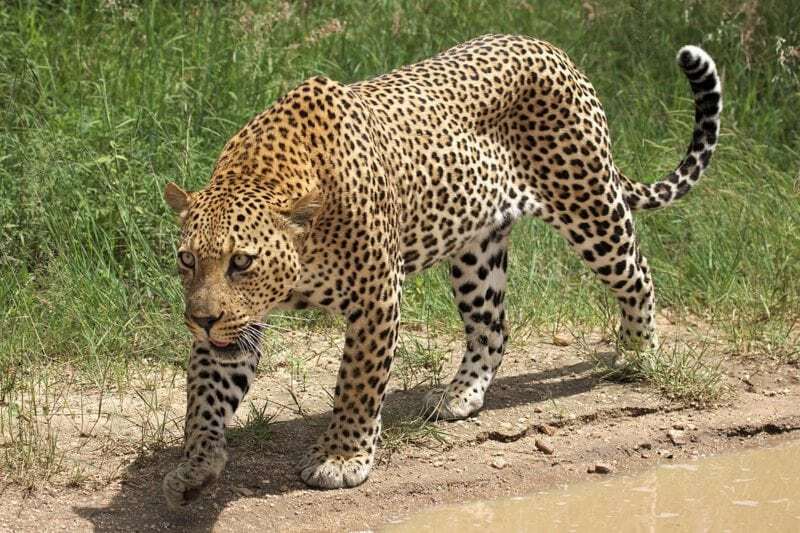 Leopards are known to eat things as small as rats and beetles, which means that they are more likely to survive a long dry spell on making kills than the bigger cats will. Horses are gentle, we know, they’re herbivorous, we know. But you can’t deny that they can sometimes be moody and fierce animals! Horses are surprisingly deadly animals. 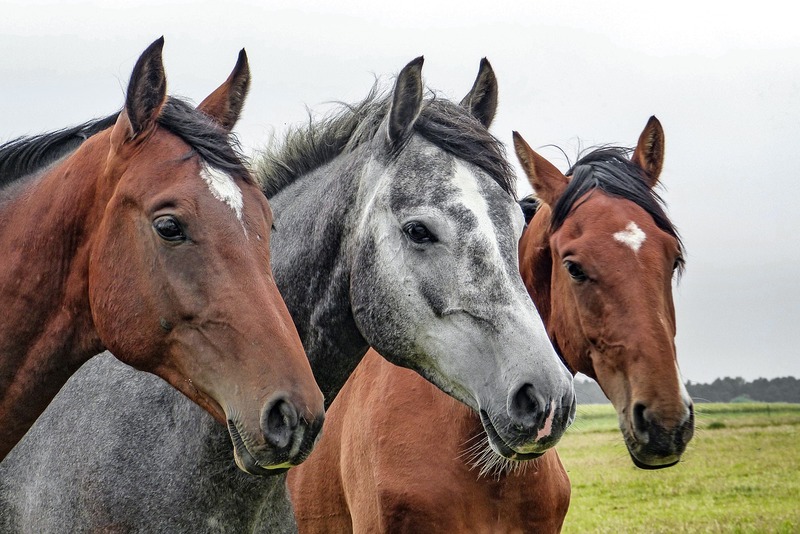 Around 20 fatal incidents happen around the world involving horses, so better approach them gently, and with someone who knows how to correctly pet and mount them. Forget about Little Red Riding Hood or the Three Little Pigs, these canines do not cause as many deaths as it seems. 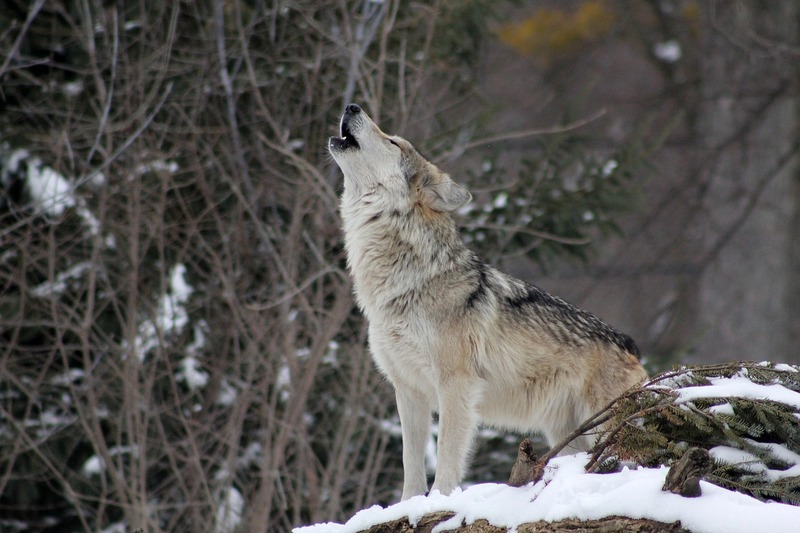 Wolf attacks are not that common, even in areas where wolves are reportedly living: some parts of the Northern United States and Canada. Can they attack humans? Yes, definitely. But it’s not like these deadly animals are running rampant across the lands to prey for humans. Lions won’t hesitate to pick a fight with you if you ever cross their path. 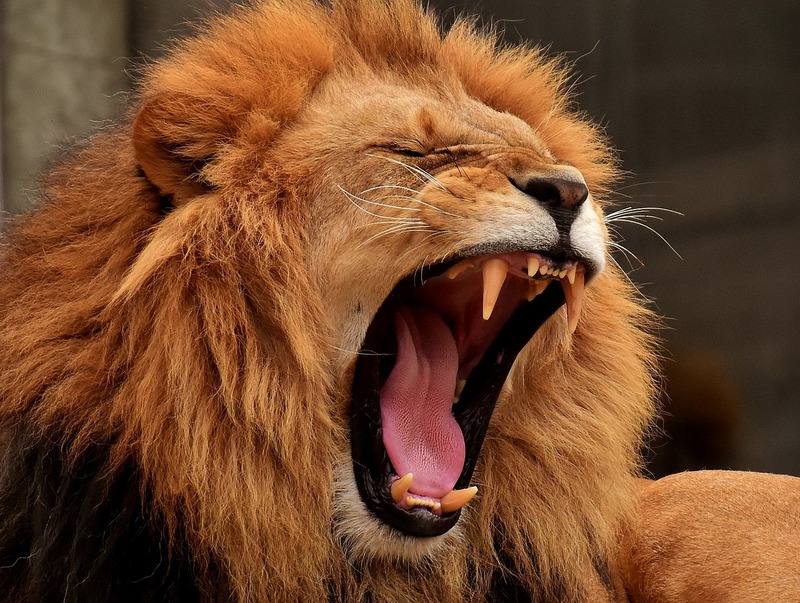 These big cats might be the laziest of their kinds, with 20+ hours of sleep a day, and they might not be responsible for those many deaths (compared to other deadly animals in the list) but they’re still the kings of the jungle. If you ever meet one, don’t turn your back on them, you need to slowly back away, make noise, and look big. And pray for something miraculous to get you out of that situation. You can easily imagine how elephants can be big scary deadly animals. 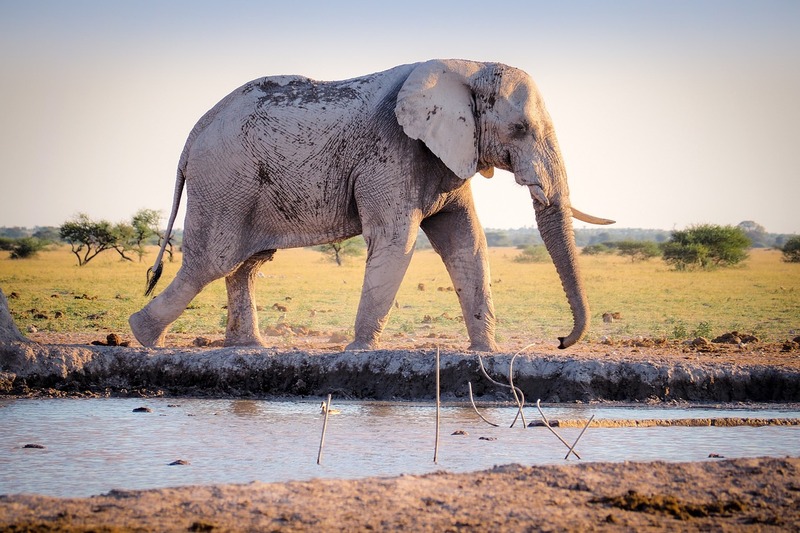 These 6-ton mammals only eat grasses, leaves, bamboo, and roots, however, their crushing weight make them a threat. Elephants are generally smart, intelligent animals who display signs of joy, grief, play, and anger. These giants are usually gentle and caring, however, if driven by violence when interacting with humans, they can become blinded by madness and cause wreckage. Many elephant-human incidents in India and Sub-Saharan countries are originally led by humans’ aggression. When we think of hippos, the mental picture of big calm sluggish creatures crosses our mind — not the deadly animals they really are. Children’s stories and cartoons pictured them ballet-dancing and tutu-wearing mammals more than once. Well, nothing could be more wrong. The unpredictable and aggressive hippopotamus isn’t a herbivore, as many might think. It’s a meat-eating animal which actively hunts. 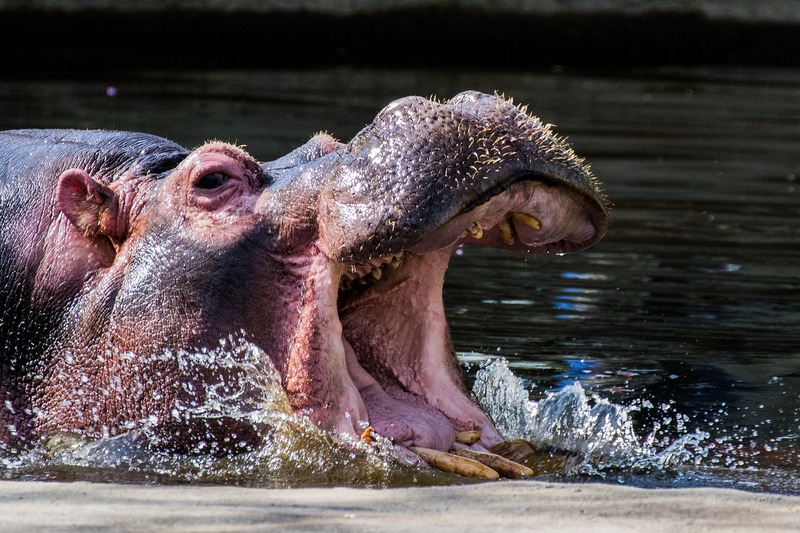 Bonus info: next time you see a hippo yawning at the zoo, take it as a signal of aggression, not nap time. A Malay proverb goes: “Do not think that placid water is without crocodiles.” This is a wise saying that we can transfer into many areas of life, but for now, we’ll take this warning quite literally. 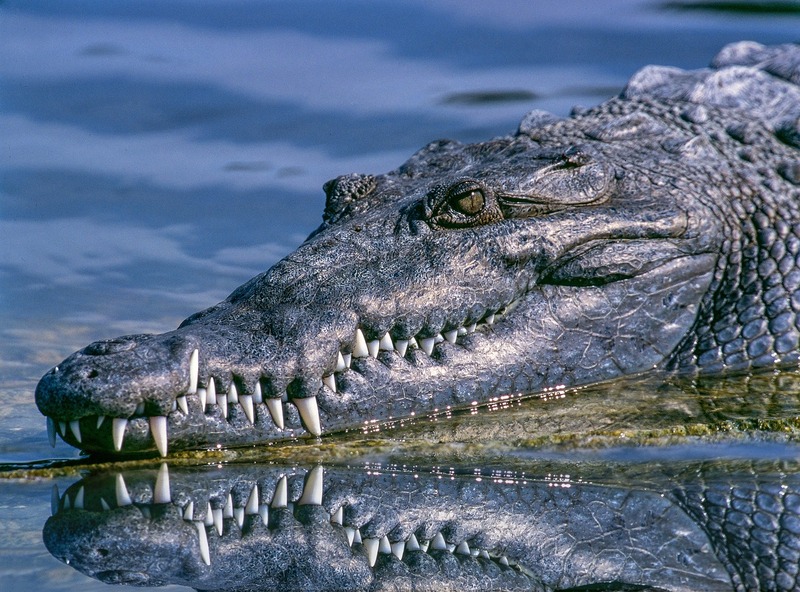 Nile crocodiles and saltwater crocodiles fearlessly attack and prey for humans. You can find these 9-feet deadly animals in the Sub-Sahara, Southeast Asia, and Australia. If you’re ever by the shore of the Nile, keep the Malay saying in mind! 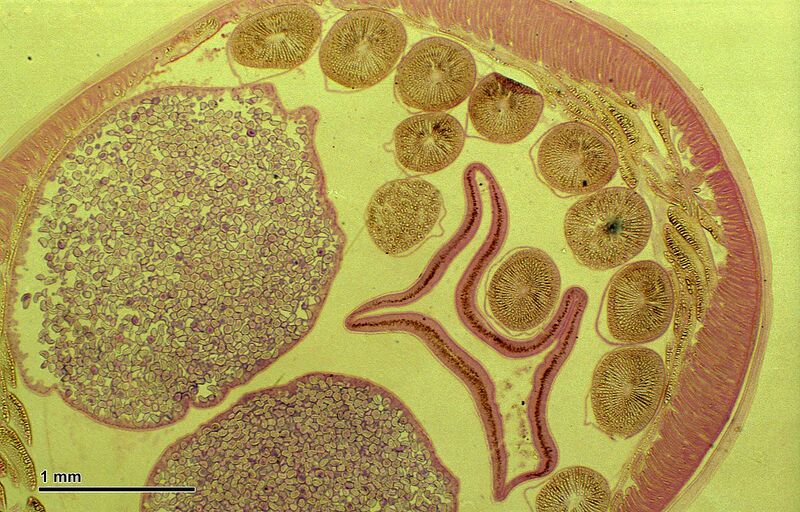 A parasite is an animal or plant that lives inside another animal or plant. The Tapeworm is a parasite that survives within the intestines of people and animals. 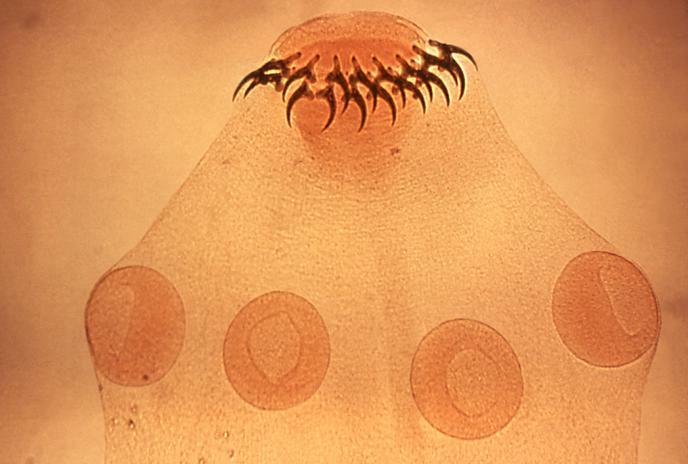 Although it’s not your typical deadly animal, this parasite does more damage than you’d think. You might be wondering where the name comes from. Take a measuring tape, flesh it out, and you got yourself a nice long Tapeworm. People get infected by Tapeworms if they eat raw or undercooked meat, if they come in contact with contaminated water, food, or animal feces. Next time, think twice before ordering that rare steak! 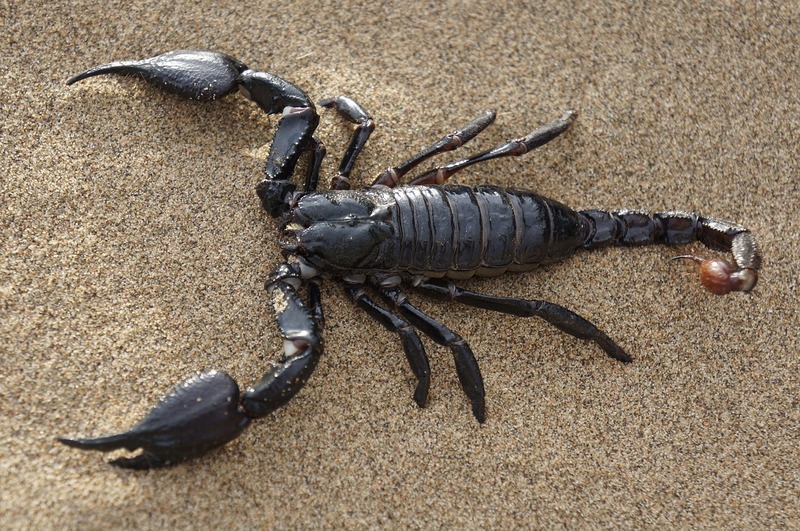 Over 2,000 species of scorpions exist in the world. All of them are poisonous, although only some of them can harm humans. With their pincers and venomous tails, they get ready to attack if disturbed — watch out for these deadly animals. If you’re on a safari or in a scorpion-populated area, make sure you wear long thick socks, shake out your clothes and bed sheets before using them, and carefully lift rocks and sticks from the ground, in case they took out shelter there. Ascaris Roundworms cause a fatal small intestine infection called Ascariasis. One of the worlds most deadly animals, it’s also one of the smallest. 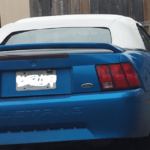 How do people catch it? The short answer is through unsanitary food and water. The long answer would be the Ascaris life cycle. Ascaris Lumbricoides Roundworm’s eggs can be found in human feces, which in turn contaminate the soil and the food. Children who play in the infected soil with their bare hands then put them in their mouths are more at risk of developing the disease, according to the World Health Organization. The cycle starts again when the feces of these ill children and adults come into contact with the soil. How on earth can snails be deadly animals?! I asked myself the same question when I first heard about these little fellas. 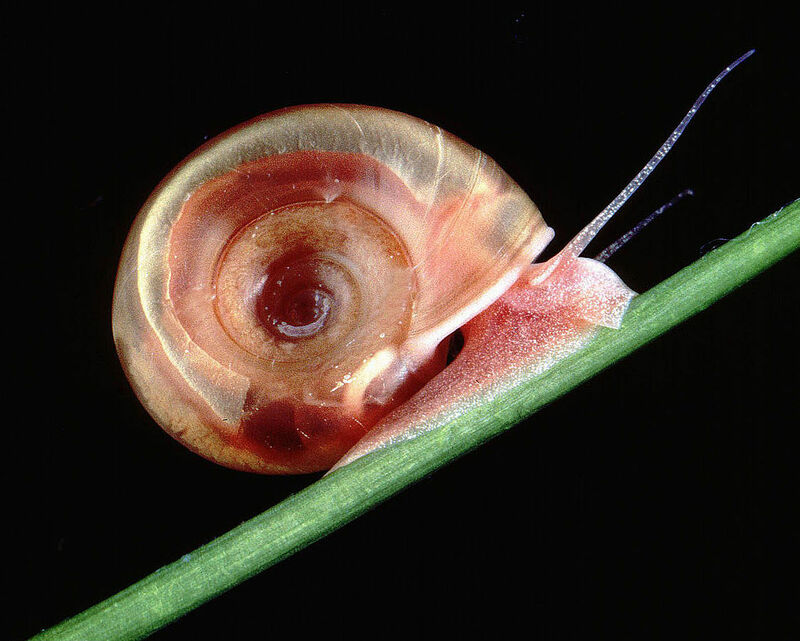 However, Freshwater Snails are far from being regular snails. According to the World Health Organization, they are intermediate hosts of schistosomiasis, through the parasitic worms they carry. These worms infect the environment, most notably the waters, and people can be contaminated through repeated contact with these waters. 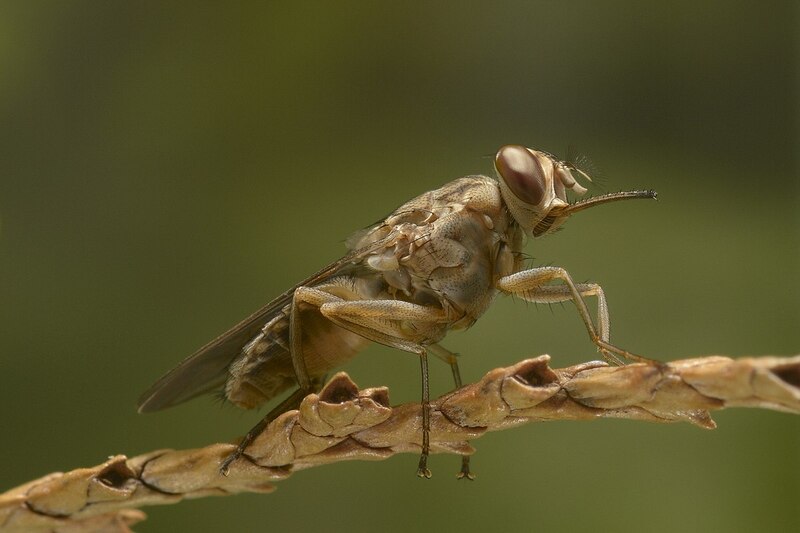 Have you ever been so sleepy that someone asked you: “Did a Tsetse fly bite you or what?” Unfortunately, rather than putting people into a sweet regenerating sleep, Tsetse flies transmit a fatal parasitic disease — now that’s a deadly animal. Commonly called the “sleeping sickness”, the trypanosomiasis is an insect-borne disease starts with headaches, fevers, joint pain and itching. 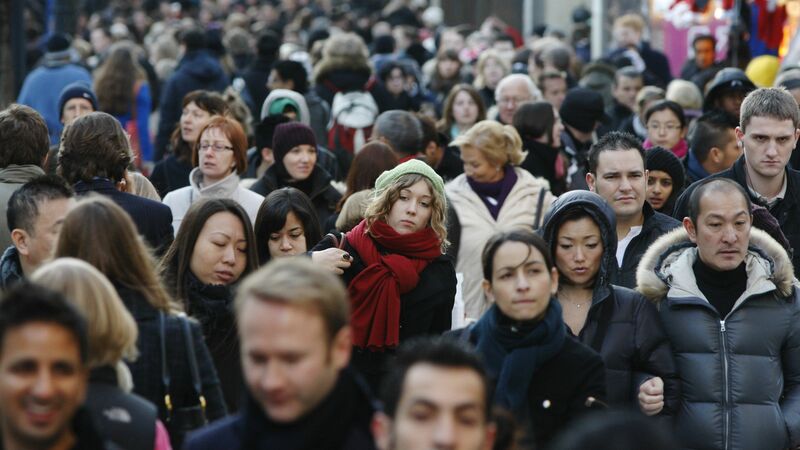 Its most obvious signs are changes of behavior, poor sensory coordination, and disturbance of sleep patterns. 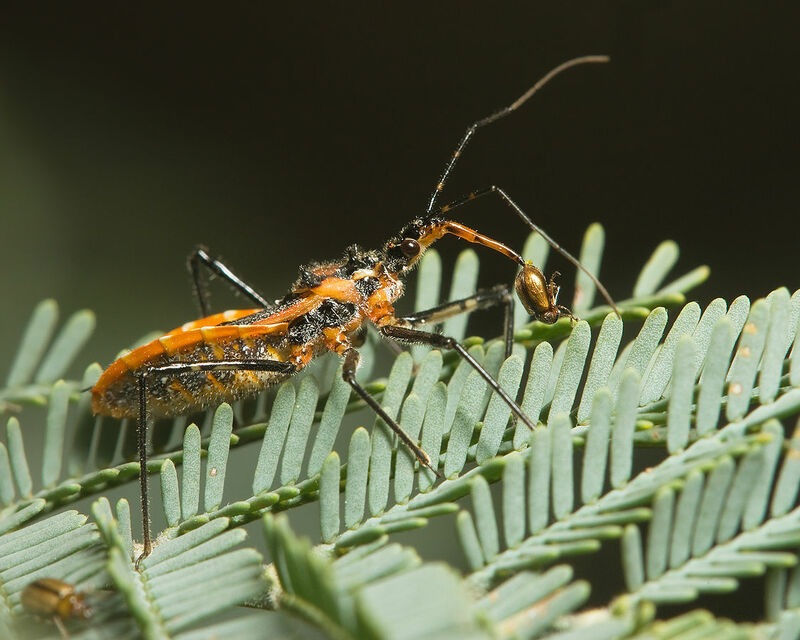 Many call them Assassin Bugs, but some others prefer the endeared term Kissing Bugs. It’s quite a stretch between the two connotations, but it will make sense once you hear about these deadly animals. Their bites carry the Chagas disease, also known as the American trypanosomiasis. 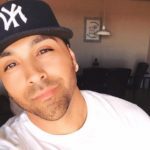 The symptoms include fever, headaches, and swelling, followed by major damages to organs, mainly the heart, esophagus, and colon. Nope, wait, don’t get agitated. We’re not talking about deaths BY dogs, we’re talking about deaths THROUGH dogs. Big difference here. Although we loves these apparently deadly animals, we can reduce fatalities with vaccinations. Rabid dogs are known to carry almost 99% of the infection to humans, generally through their saliva. The infection causes madness, convulsions, and death. Moral of the story: don’t pet any stray dog you find. Now, this is a deadly animal that movies and cartoons got right. We have been brought up to be scared out of our breaths by snakes and any hiss we might hear in the woods, and rightly so. 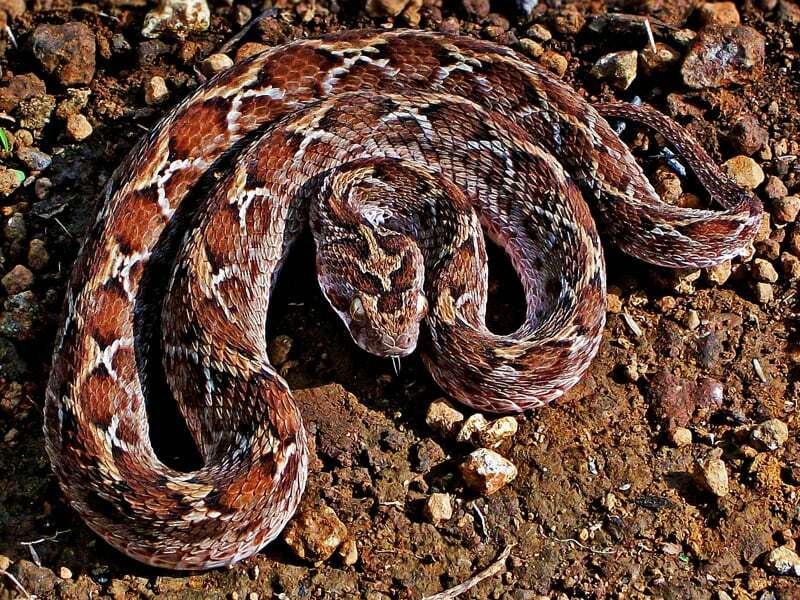 The Saw-scaled viper is the deadliest among them all. Even if it doesn’t possess the strongest of venoms, its large presence in populated areas makes her a huge threat. Year after year, these tiny insects are the all-time winners of the top deadly animals contest. 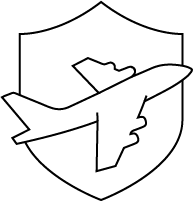 Mosquitoes transmit the Malaria disease and thus result in roughly 2000 deaths every day, mainly in parts of Africa and Asia. Now we understand why Bill Gates has declared war on mosquitoes years ago through his ‘Bill and Melinda Gates Foundation’, in an attempt to combat Malaria. In a TED conference in 2009, he even unleashed a swarm of non-infectious mosquitoes on an unsuspecting audience, stating: “There’s no reason only poor people should have the experience.” Powerful! 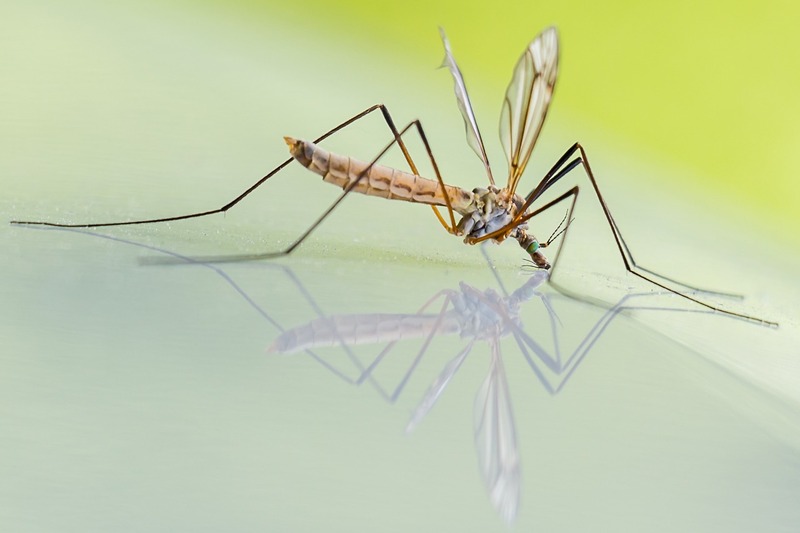 Mosquitoes are causing so many deaths that scientists are now running numerous tests to genetically modify them. The reason? By changing some parts of their DNA, we can have engineered mosquitoes that not only stop spreading Malaria but also fight it. So how about a mosquito-based movie now? Bill Gates already got it figured out! What do you think of these deadly animals? Have you ever encountered any of them before? 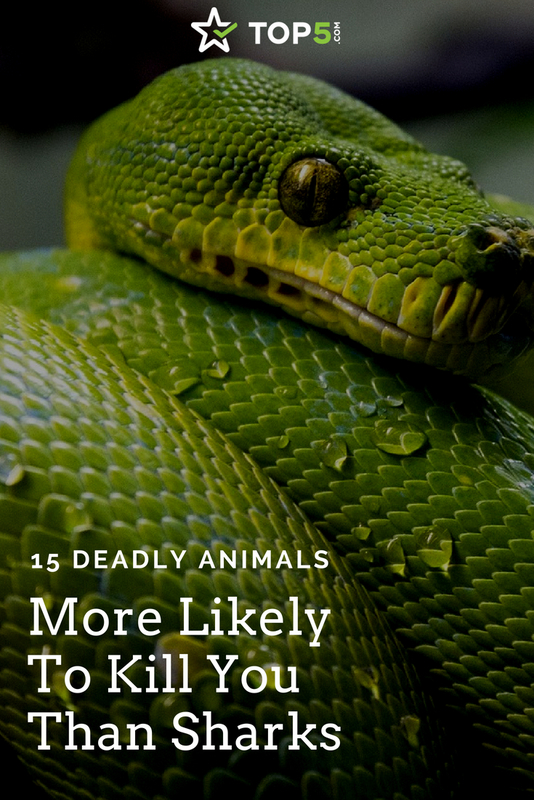 Let us know in the comments and read our next article about the most dangerous snakes in the world.